Proudly Australian made the Mosman Modular sofabed or sofa can be custom made to your specifications, 2, 3 , 4 pieces, your choice. Contact us with your requirements for a quote. Heavy duty sofabed mechanism and a selection of sofabed mattresses, fabrics and leathers. 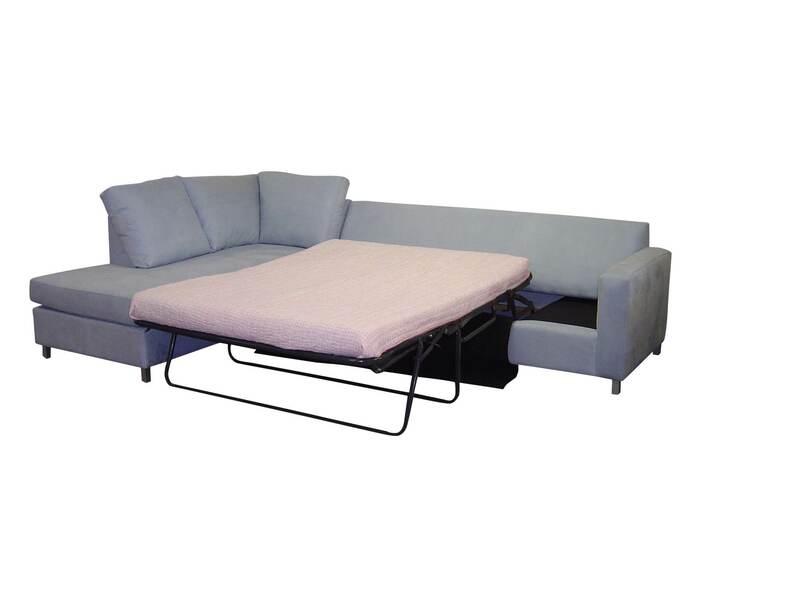 Categories: Sofabeds and Sofas, Australian Made, Double and Queen Sofabeds Commercial, Modular Sofabeds. Proudly Australian made, the Mosman Modular sofabed is an exciting addition to any corner, also works well as a divider in open plan areas. The Mosman Modular is Deep, sumptuous, a great lounging around modular. Can also be made as a sofa only. All Modulars are custom made to your specifications.